Workshop proceedings are now available as PDF. A map of the venue and PDF programme are also available. 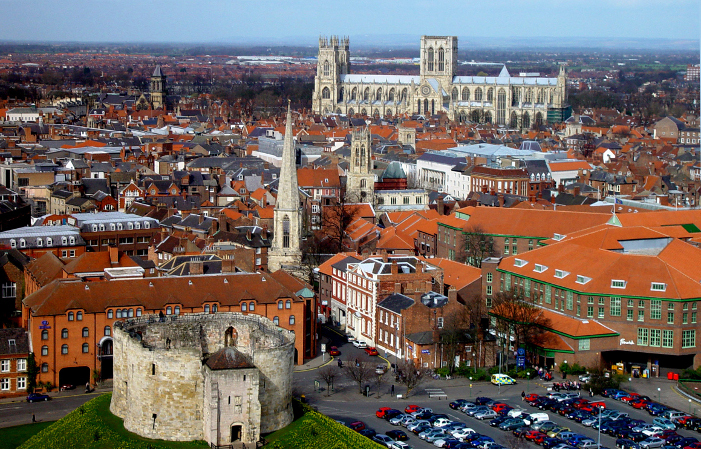 CSCLP 2011 will be held in medieval Kings Manor located centrally in the beautiful historic city of York. It will be hosted by the University of York. In addition to ERCIM, this workshop has received financial support from the Association for Constraint Programming.